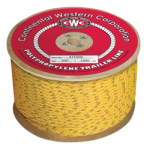 CWC floating trailer line is medium lay and resists hockling from diver buoy usage. Our bridle line offers is Suitable for crab pots and other marine applications. 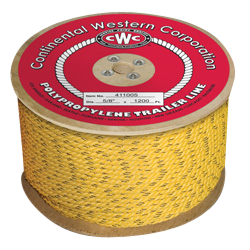 Both ropes float, are economical and provide good abrasion resistance.